You’re passionate about the game, and we’re passionate about providing you with the highest quality golf apparel anywhere. From polos, to pants, shorts, skirts and outerwear, our authentic Callaway Apparel offers an unparalleled combination of the style you want and the features you need to play well and stay comfortable in any conditions. Whatever you’re looking for, you’ll get optimized golf performance you can trust every step of the way. Callaway Apparel blends the authentic look you want, the performance you need and the comfort that you’re looking for. 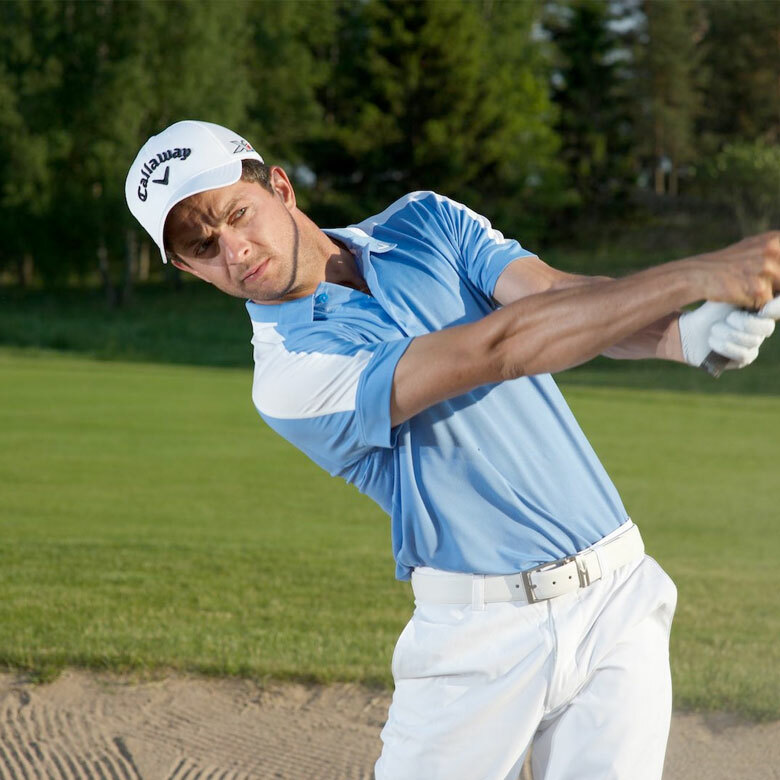 We’re passionate about making the highest quality golf apparel that you’ll love, whether you’re on or off the course. 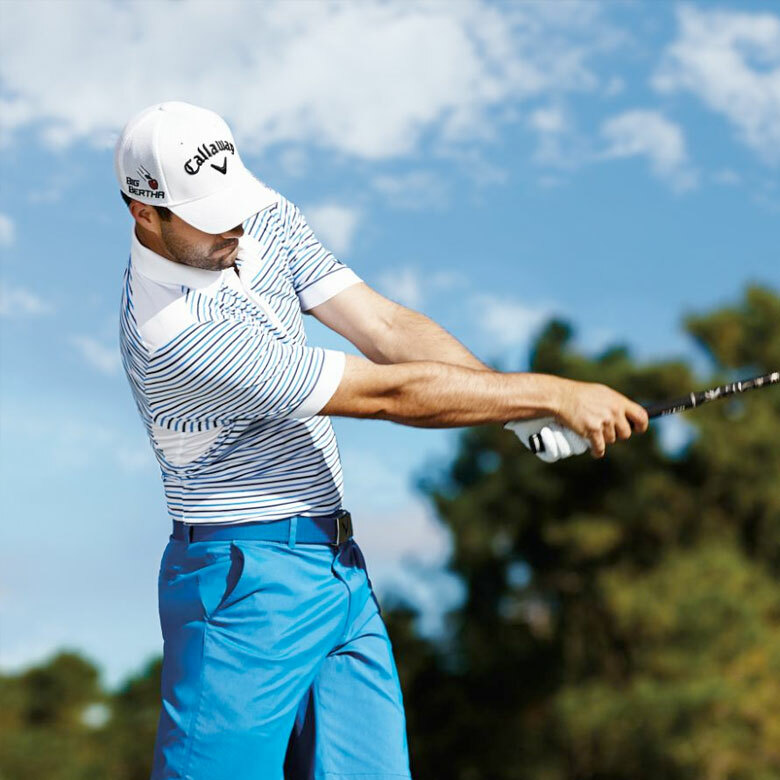 Callaway Apparel offers excellent quality, high performance, great functionality and refined design for golfers who are demanding with their equipment. Based in a younger and European inspiration. All garments are tailored to the needs of European consumers, offering the ultimate combination of golf authenticity and classic but modern style, while always being innovative. Made from the finest materials and using the best techniques, the polos, knitwear and outerwear are available for personalization by companies, clubs and event organizers in a large choice range of colours, styles, designs and sizes.